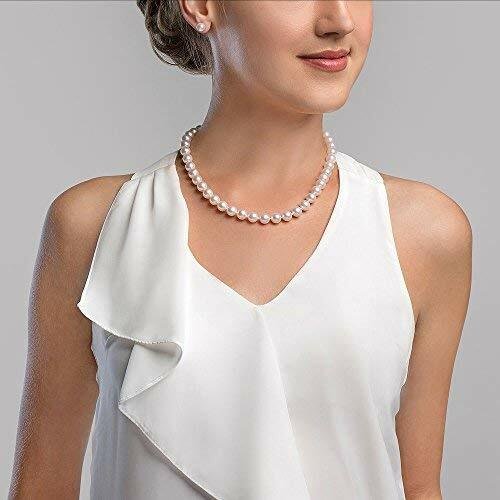 This 9-10mm White Freshwater pearl necklace is certain to be a favorite for any occasion. 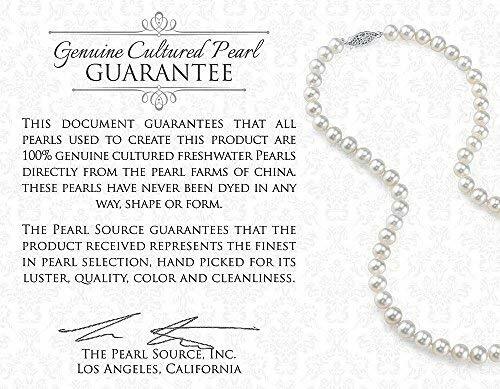 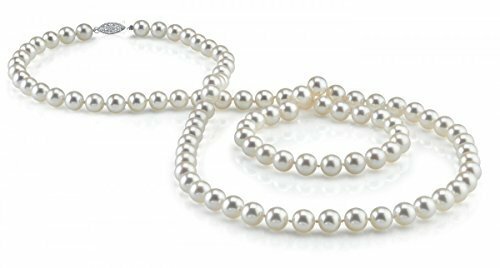 This pearl necklace is compiled of beautiful hand picked pearls with an"excellent" grade luster, and are AAAA in quality . 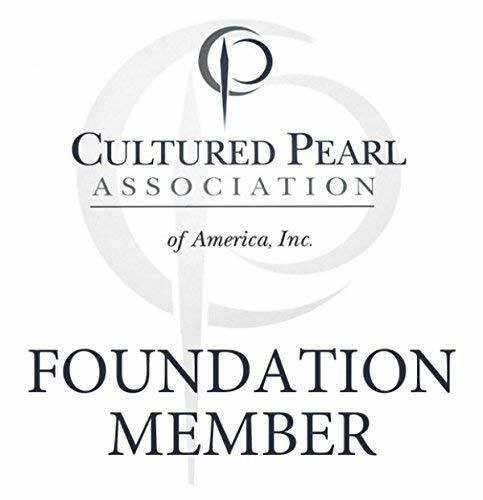 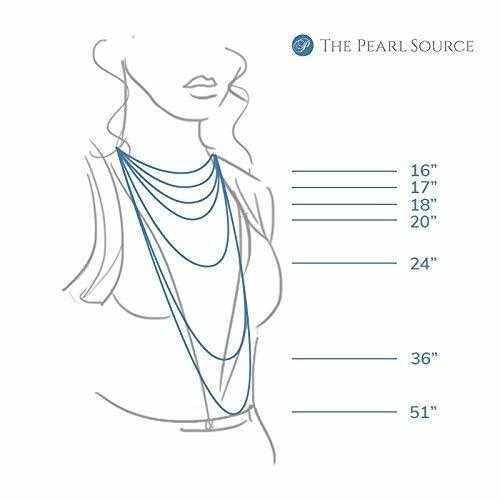 The pearl necklace is white in color and comes affixed standard with your choice of a beautiful white or yellow gold clasp. 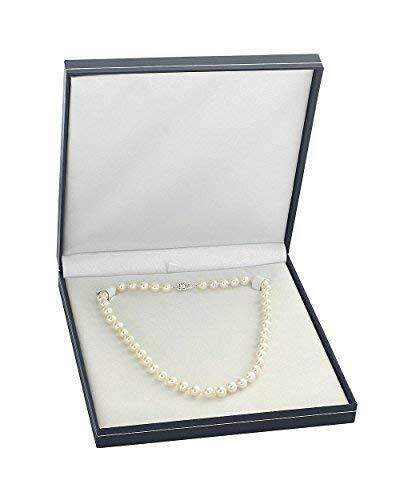 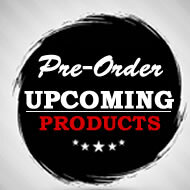 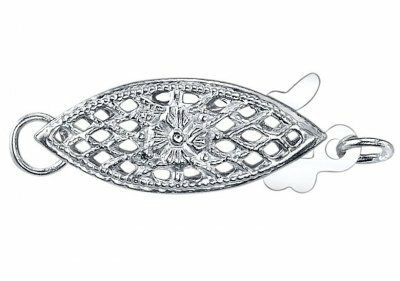 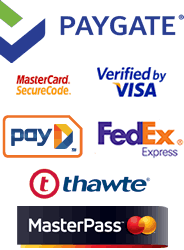 All products are shipped in an elegant jewelry box, creating a truly beautiful presentation.